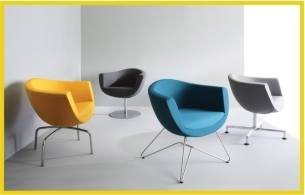 zioxi have worked with Kingston University to develop a number of their social and IT spaces. 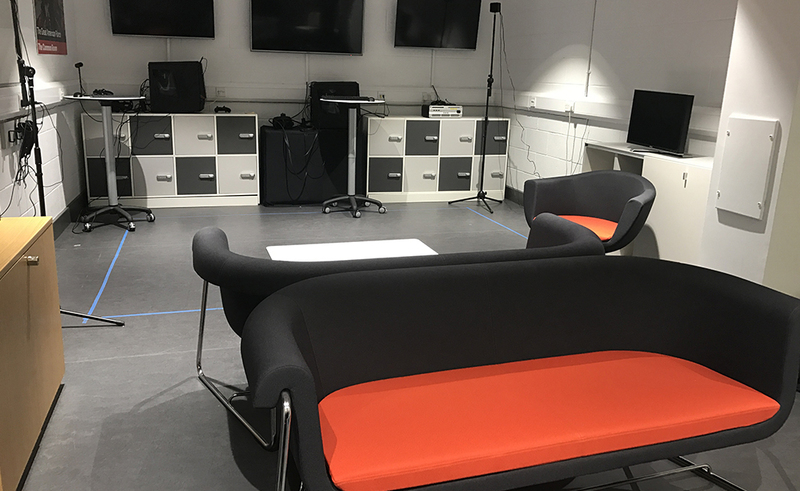 Kingston University asked zioxi to help them transform some of the dead spaces in their university into usable social spaces to engage and facilitate student learning. 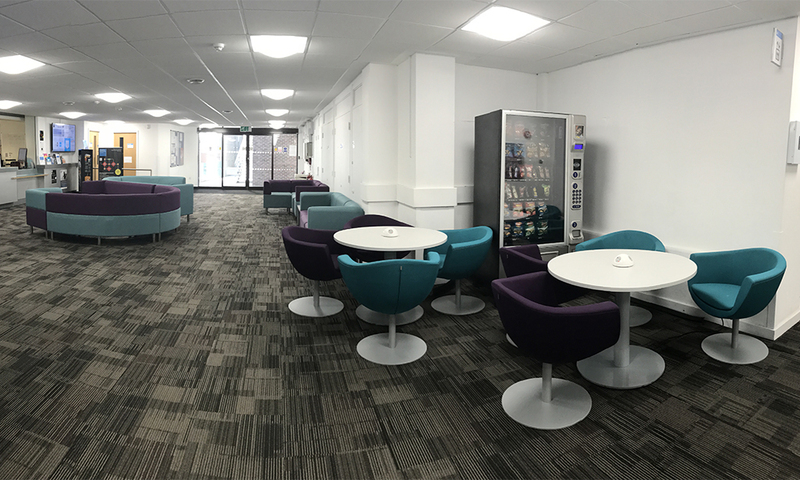 zioxi added lots of soft seating areas, including acoustic booths for the students to utilise between lectures and seminars. 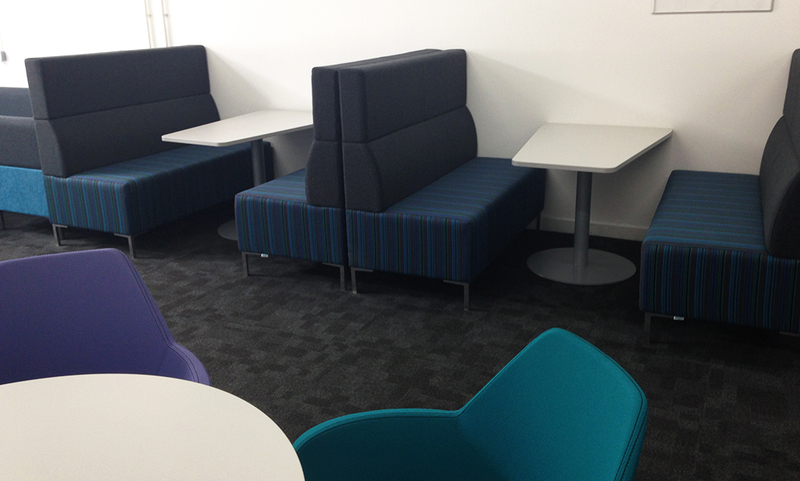 Key to the spaces was the use of power integrated into the desks. 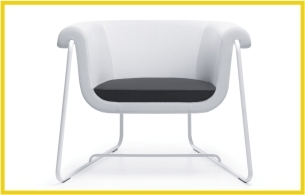 This gives students places to charge their laptops or mobile devices on site. 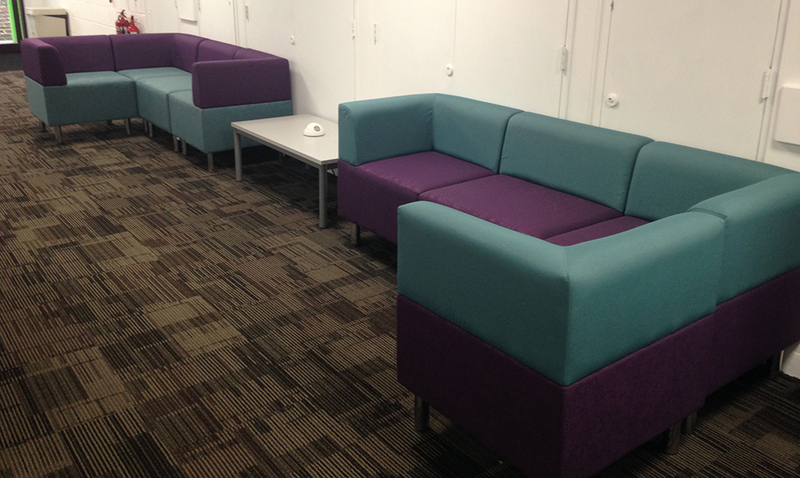 The university wanted a vibrant colour scheme to reflect the energetic nature of the University brand. 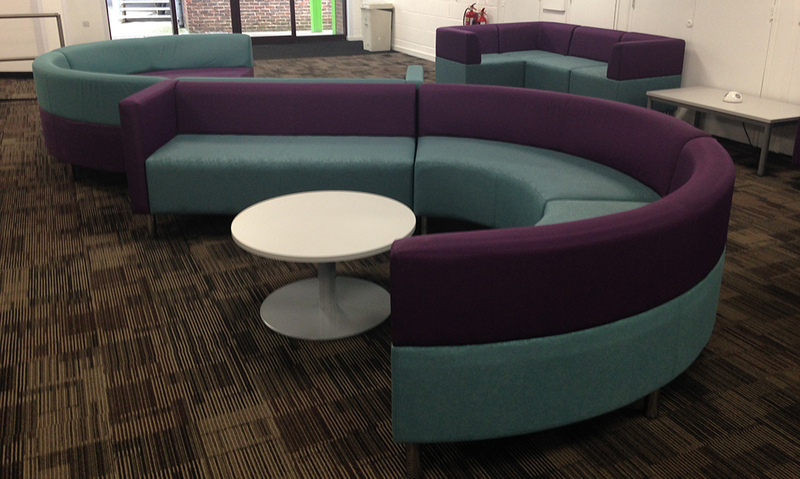 They chose a palette of purples and green in patterned fabrics to highlight the soft seating options. In the “CAVE” space it was important that the elements matched the theme of the grey screens in the area. This space is used for the most up to date technology including virtual reality. 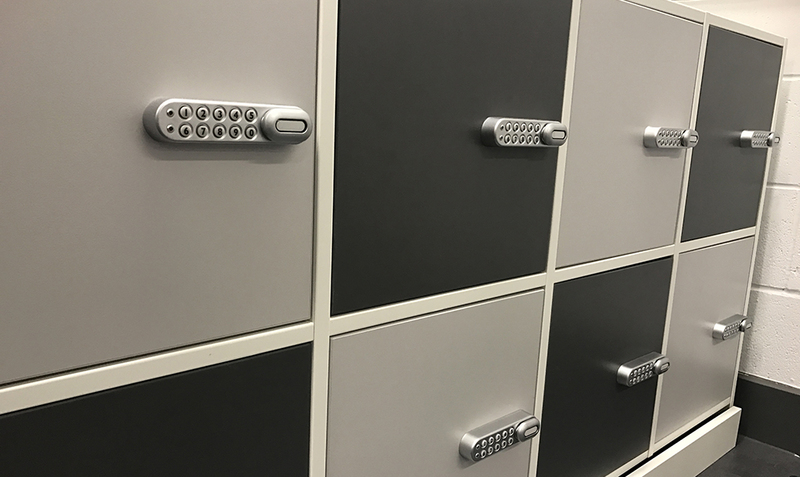 zioxi designed a lockable cube unit with programmable code locks to keep all the specialist equipment safe when not in use.